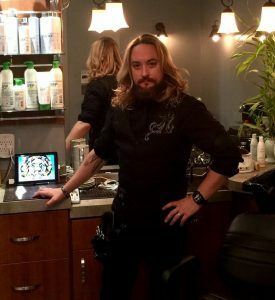 The Proper Dandylion is a boutique salon that provides a personalized experience for every client. 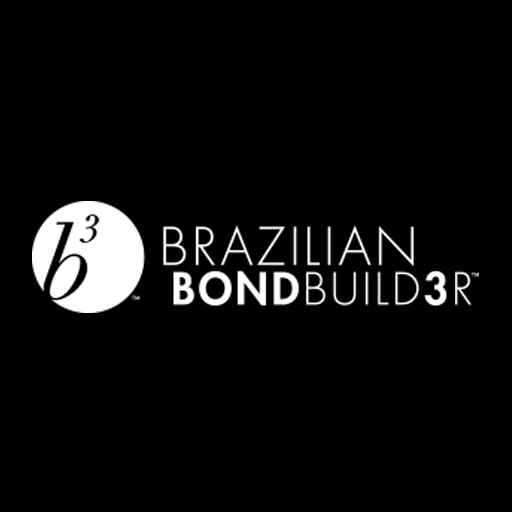 We use an eclectic variety of hand-picked products that come from the best brands in the hair industry. We are committed to using high performance all natural, earth-friendly ingredients. Know exactly what you want? Perfect, we can make it happen. Not sure what you want? 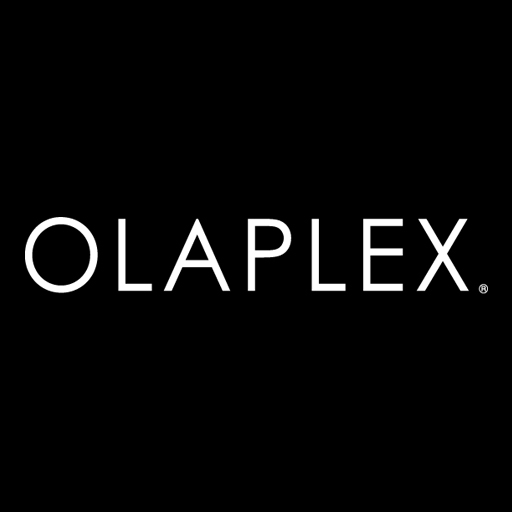 We will spend time evaluating and consulting on a look tailored specifically for you. Come in, sit down, have a drink, and leave feeling refreshed! 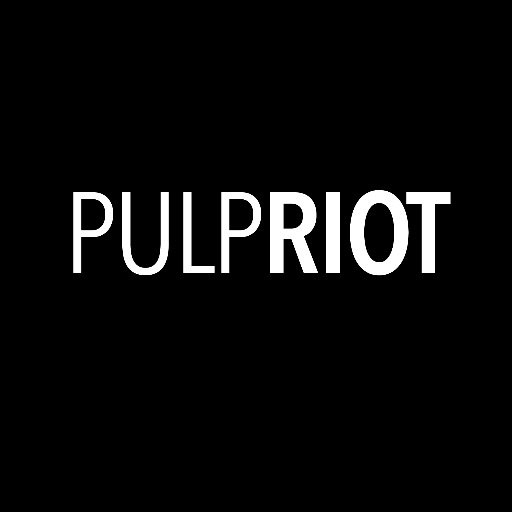 An innovative Swedish brand aiming to communicate their concept of natural beauty around the world. Natural Beauty is what guides everything they do. In the sense of simplicity, sustainability and quality. Natural Beauty in terms of embracing all the world’s diverse people, culture and ethnical backgrounds. 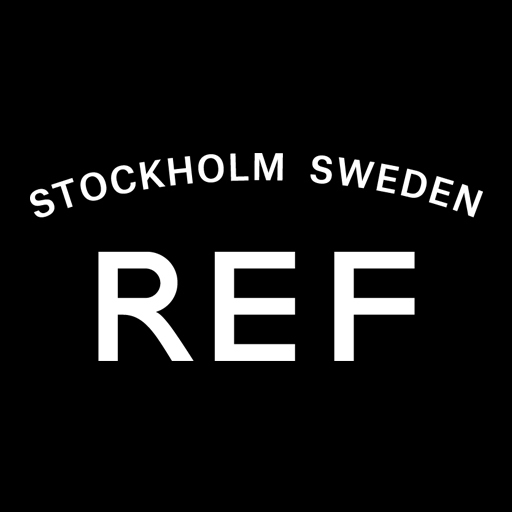 REF believes in making Natural Beauty by Swedish standards accessible to everyone, anywhere. 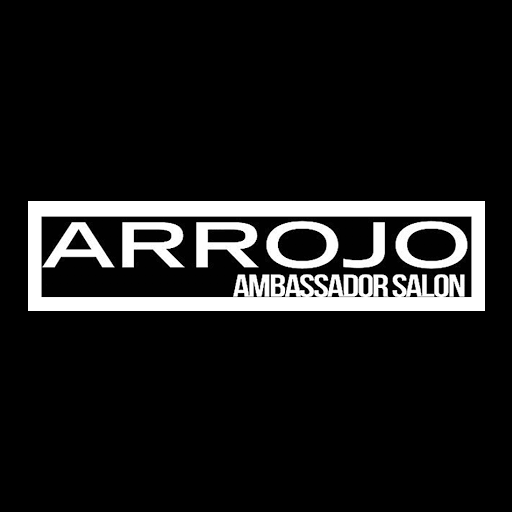 The Ambassadors Program is a way for salons to carry ARROJO professional products, to train with ARROJO world-class team, and to gain immersion into the ARROJO culture of excellence and integrity. Click the logo above to learn more about ARROJO products. 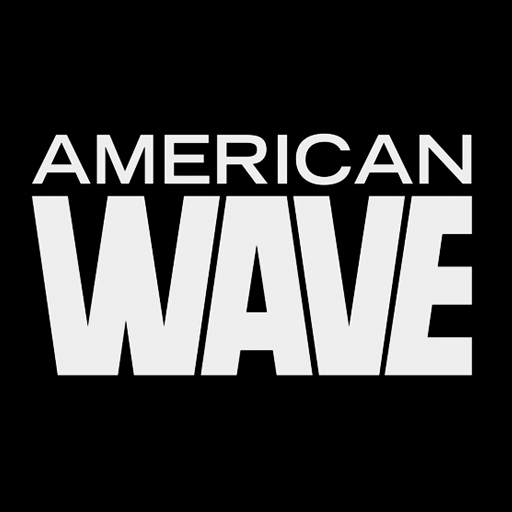 The American Wave System offers the permanent creation of wave and curl, volume and fullness, movement and texture for clients who crave looks that are tailored to the individual. ARROJO, as the inventors and pioneers of American Wave, trains and certifies stylists from across America who wish to perform this service.